As the mornings get darker, what's better than a nice bowl of hot porridge to ease yourself into the day? So hopefully this won't put you off the warming breakfast in the future. 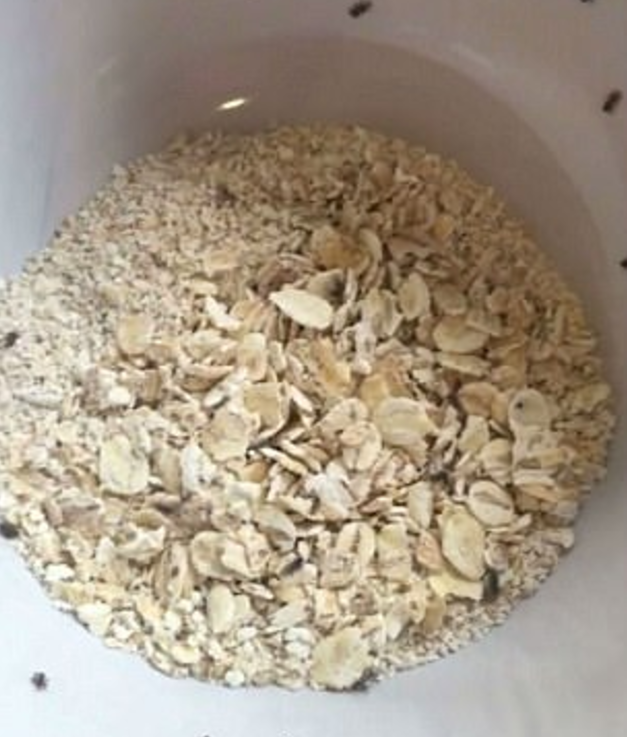 Tesco customer Rachel Carter's nan was ready for a warming bowl of oats this week, but when she poured them out, there were a few extra stowaways. You might be able to notice a few added extras in there, but here's the close up too. Yup, you're seeing that correctly. 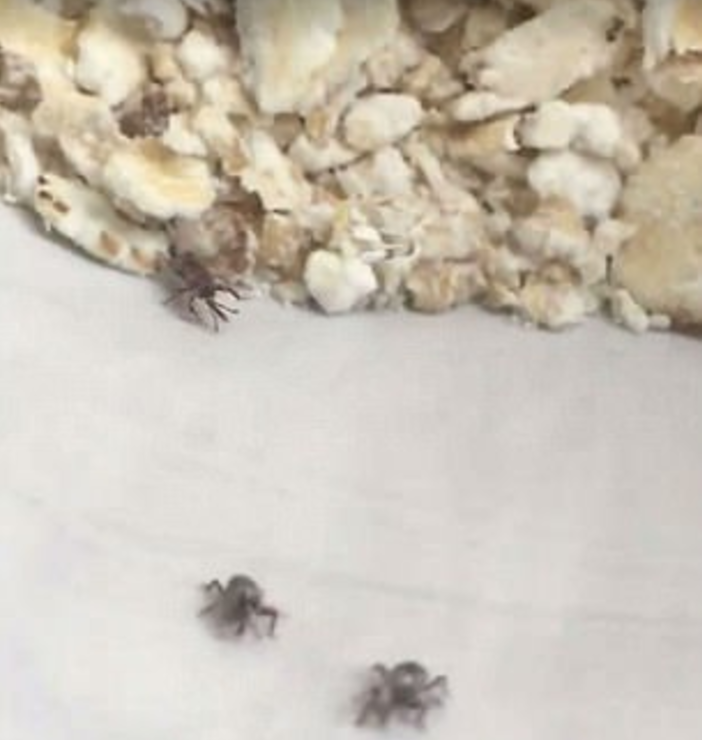 Tiny little bugs are crawling from the oats. They look a bit like spiders, but on closer inspection are beetles. I'm not sure what they need to investigate, as it's pretty clear this is CRAWLING. 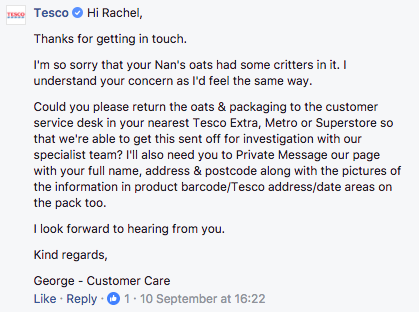 However, hopefully Rachel's nan gets over her porridge fear in time, and they get a couple of free boxes of cereal to boot. We're just gonna try and erase this from our memory.